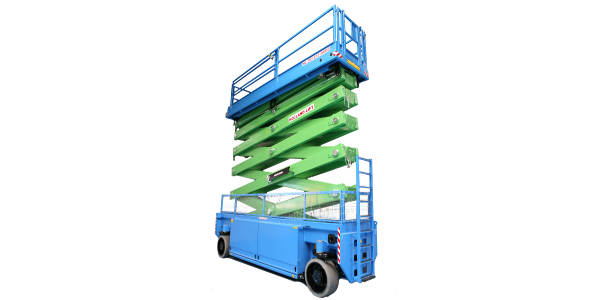 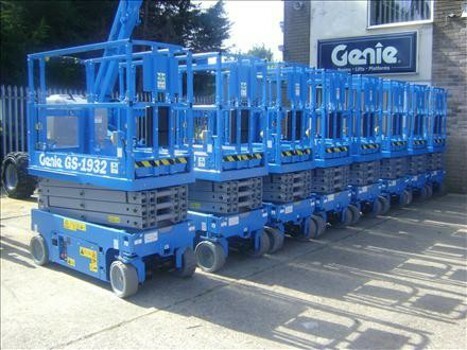 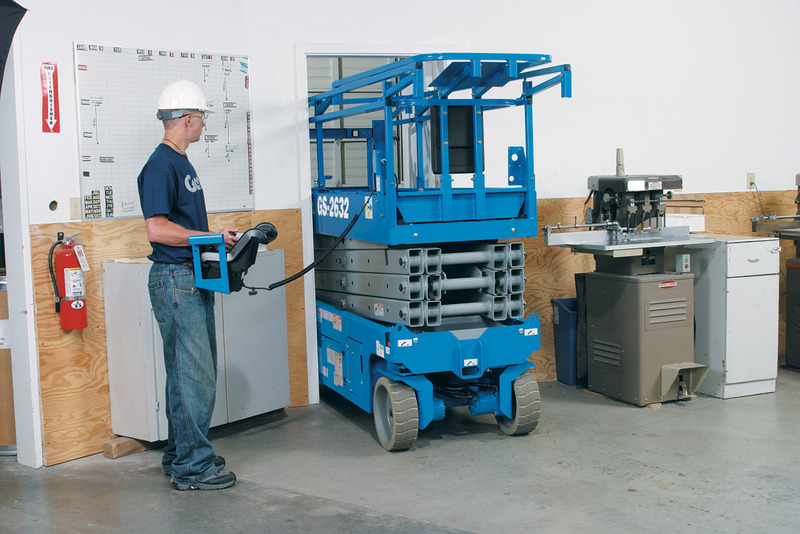 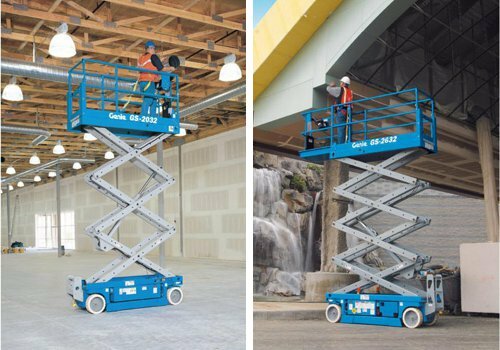 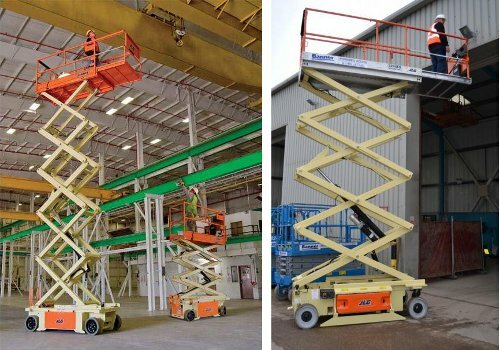 At Hire Safe Solutions Ltd we hire, lease and sell Electric and Battery Scissor Lifts with working height capabilities between 6.6 and 28.2 metres. 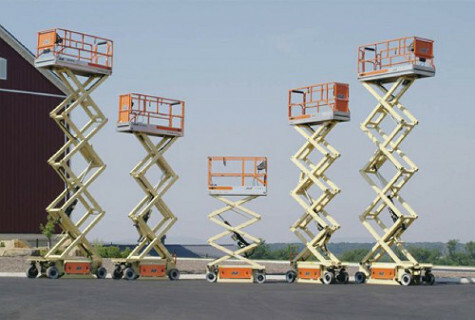 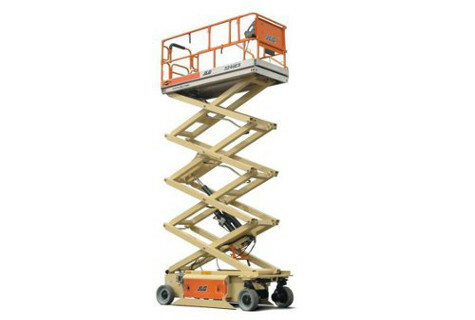 You can browse our full range of Electric Scissor Lifts below. 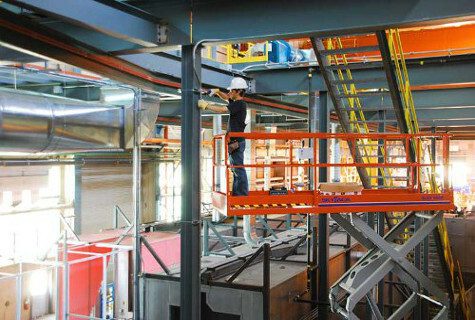 Our team of specialists is happy to offer advice and guidance on the most suitable options for your application. 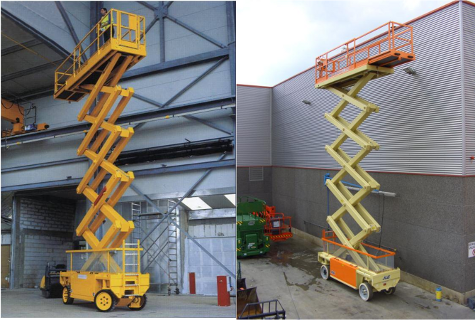 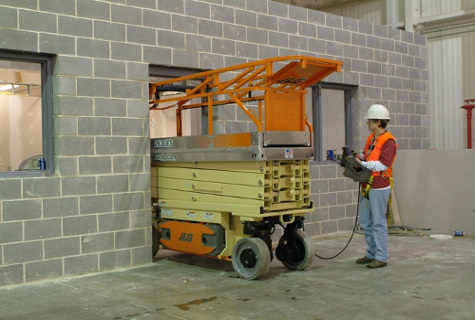 An Electric Scissor Lift is a scissor lift which is powered by a battery pack that is charged with mains power when the unit is not in use. 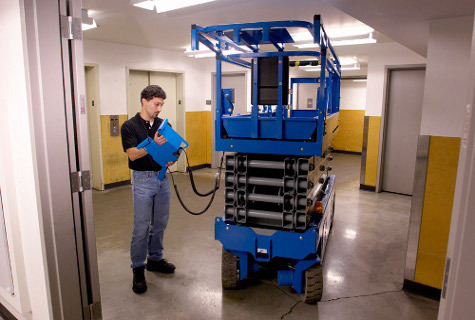 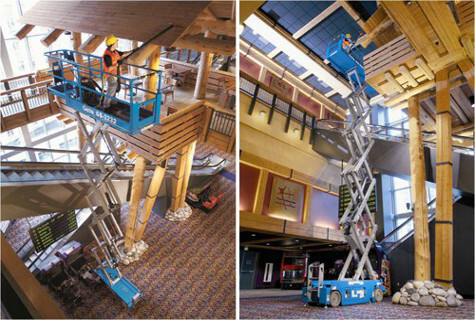 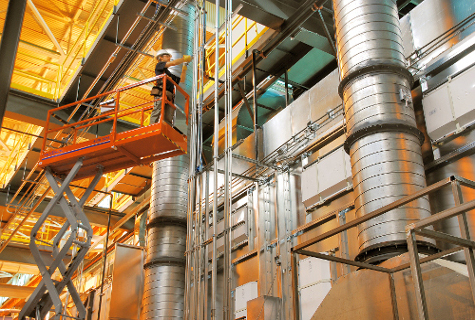 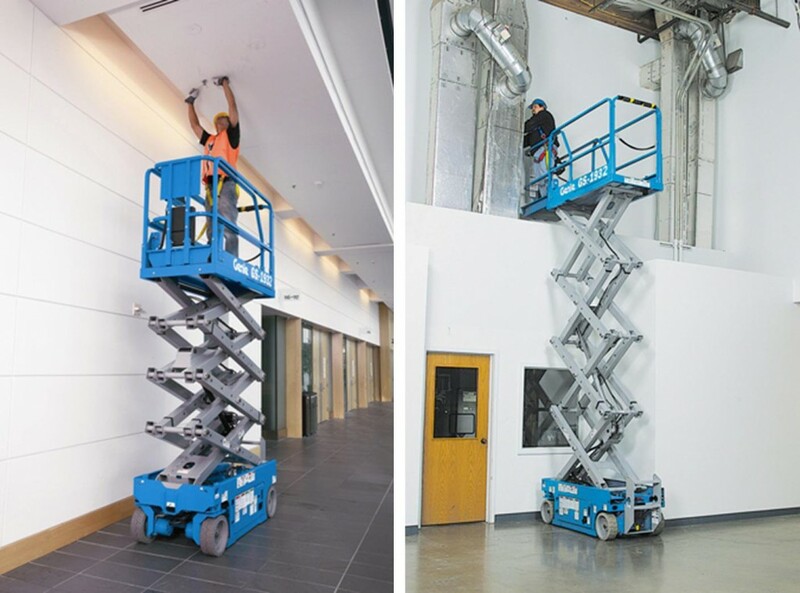 IPAF training category Mobile Vertical (3a) covers the training requirement for using this type of powered access. 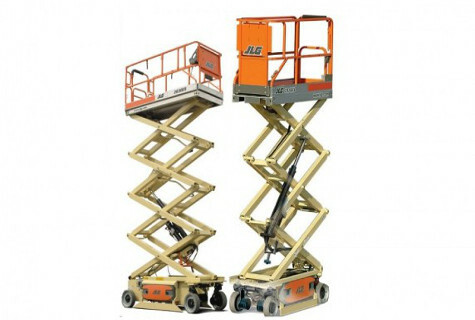 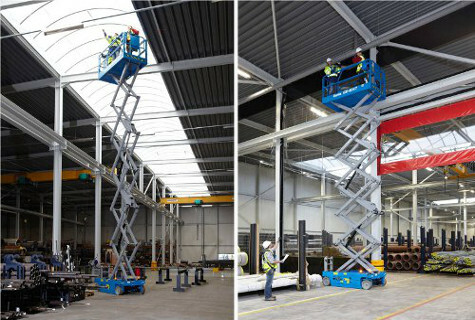 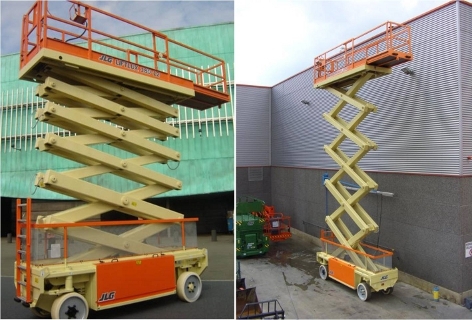 The majority but, not all, Electric Scissor Lifts can be used both outdoors and indoors, it is advantageous to speak with the team and confirm the individual specifications before hire. 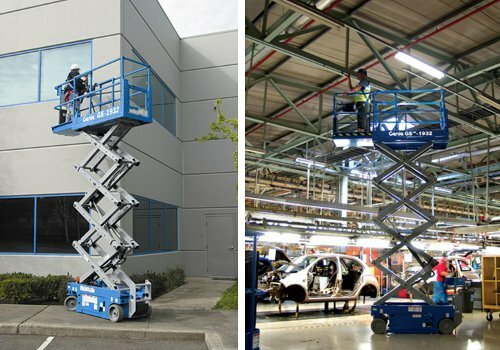 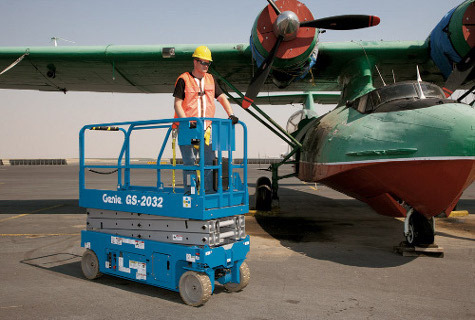 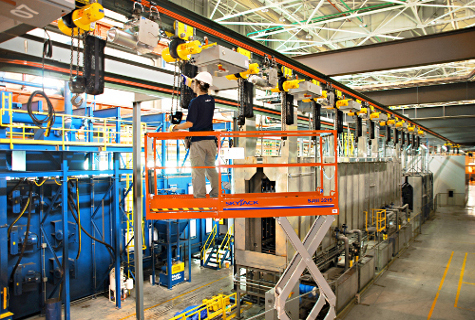 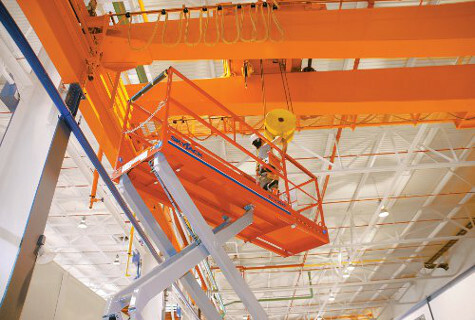 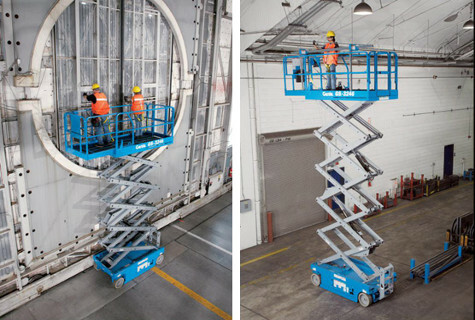 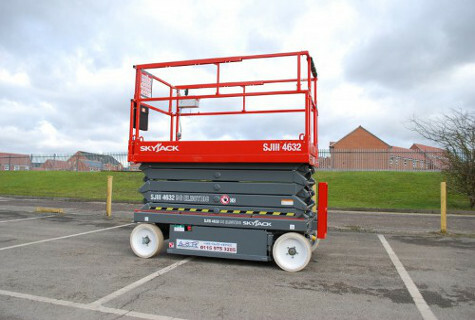 Our larger Electric Scissor Lifts offer an exceptional SWL capacity up to 750kg.